Ballarat Regional Multicultural Council (BRMC) is the peak multicultural agency in the Central Highlands Grampians Region (CHGR). Members include 24 Cultural Associations/Groups and numerous Individual and Associate members affiliated with BRMC. 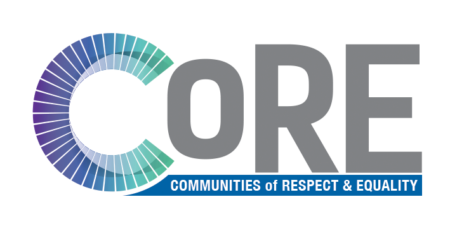 Our purpose is to actively promote and develop goodwill, understanding and harmony in our culturally diverse community. BRMC provides opportunities for all people of all cultural backgrounds to come together to celebrate multiculturalism and cultural diversity, and provides advisory services, support and advocacy for the particular needs of both older established migrant groups, plus new arrivals. 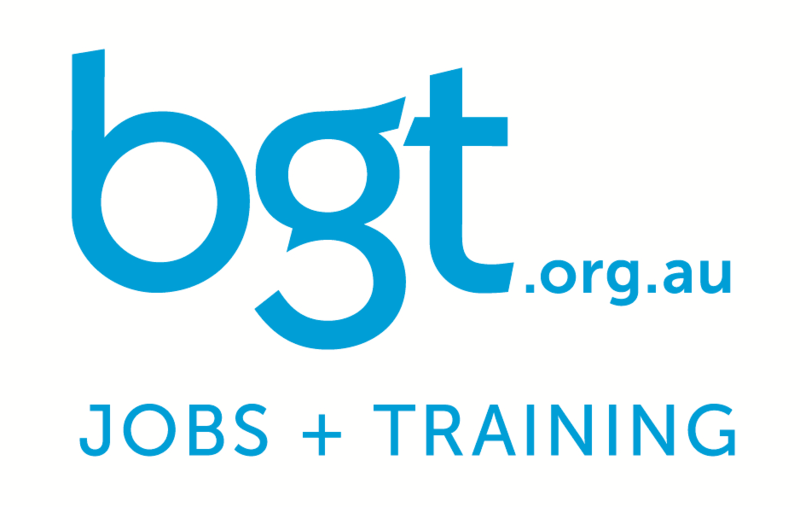 To provide opportunities for people of all cultural backgrounds to come together. 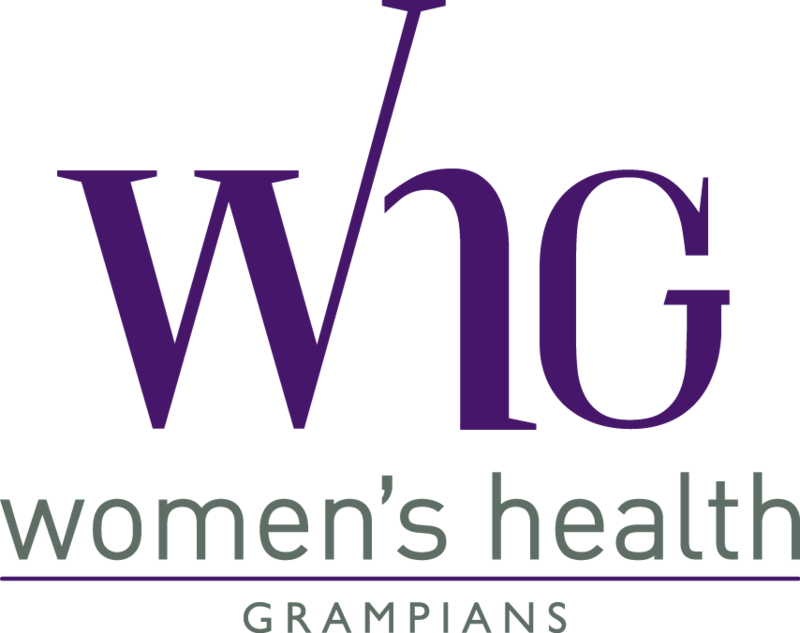 To provide advisory services, support and advocacy for the particular needs of people of various cultural backgrounds. To advocate on relevant government policy and practice at the local, state and federal level to ensure appropriate service provision. 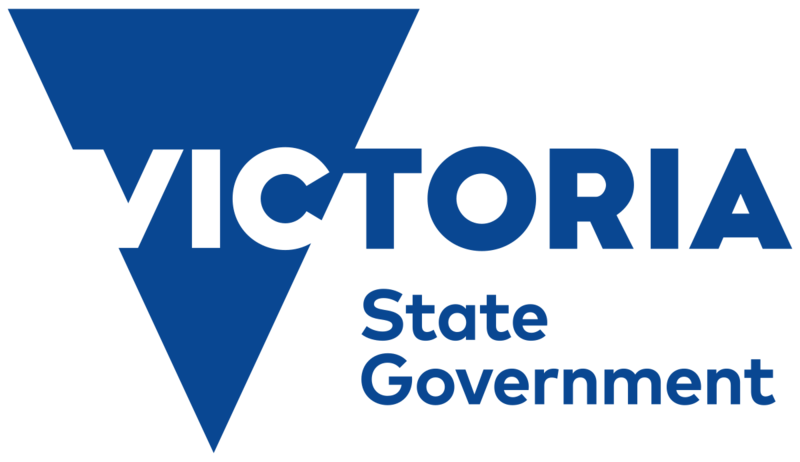 To provide government and other bodies or agencies in the Ballarat region with an open channel of communication with cultural groups and organisations. To promote a greater awareness of multicultural values, the contributions and the specific needs of community groups within the region. 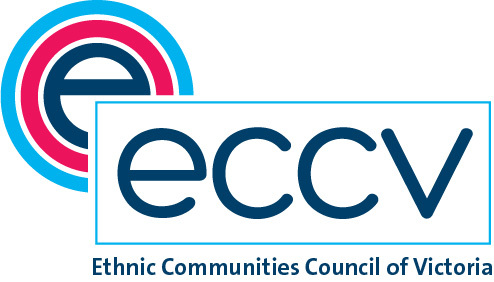 To advise relevant agencies in the region on the social, legal, cultural, educational, health and welfare needs of residents of culturally diverse backgrounds with an emphasis on equitable access to services. All staff can be contacted on 03 5383 0613. 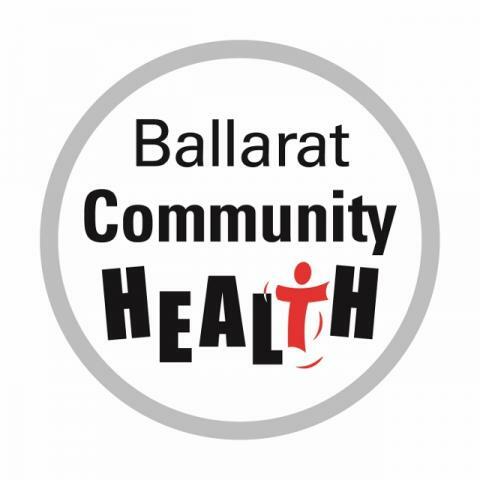 Ballarat Regional Multicultural Council, also known as BRMC, is a registered charity and a not-for-profit community service organisation. Established in 1999 BRMC is an incorporated association accountable to members through the BRMC Executive Committee. BRMC is also accredited under the Aged Care Quality Standards. 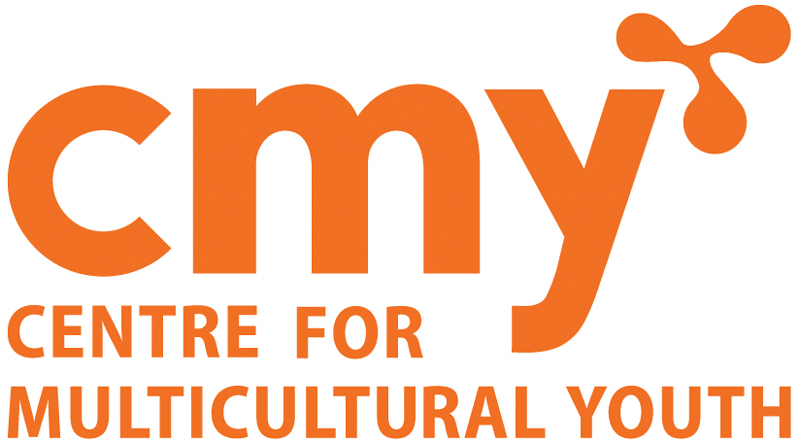 BRMC offers a core set of services that support engagement and advocacy for new and emerging migrant communities and multicultural communities in the region, including multicultural sector coordination, settlement, community development, aged support, training and education, as well as arts and events. 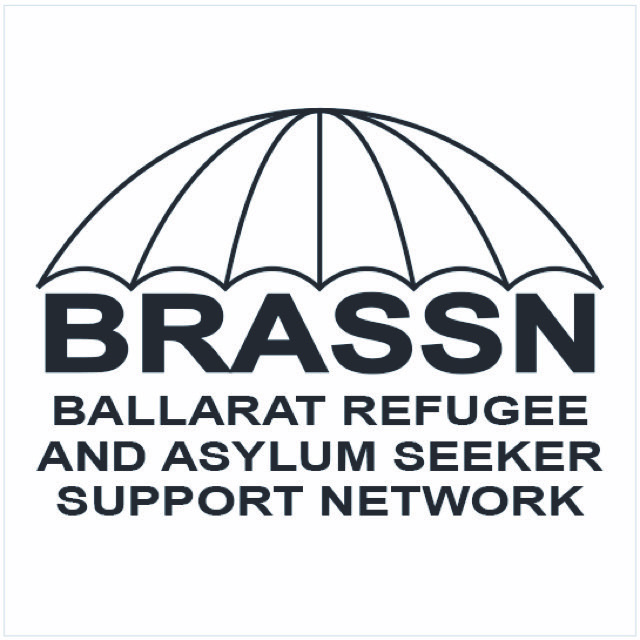 BRMC manages the Ballarat Welcome Centre and a team of staff, volunteers and partners with government, community and business to promote our objectives.